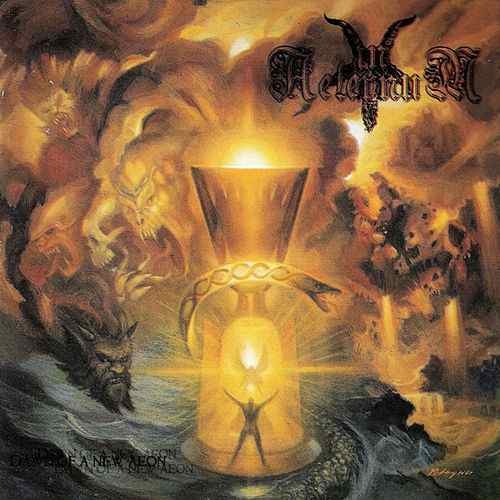 In Aeternum just had the same "lifeline" like all other similar bands who were formed in the early '90s but stayed "silent" for a long time to activete themselves after. Their music didn't change much since their debut, they kept playing the same blasphemous black/death metal that on their debut EP "And Darkness Came"also could be heard. The difference that could tell that they became experienced musicians with the time that has passed, could be noticed in the incresed complexity of their songs. Speed changed became more frequent and wild hammerings having absolute rule on "Dawn of a New Aeon" compared to their eariest records. The sound also changed into a clear and therefore more effective direction. But the signs that are suspecting that the band discovered the importance of the sound, could be noticed on this album the first time. They seemed to stay strictly at the traditional sound of old school Swedish death metal. This conservation took off a lot from the effectiveness of their songs, no matter how aggressive or heavy they used to be. Except that In Aeternum strictly kept the quality on the same level too, so the none of their records can disapppont the fans of black/death metal. 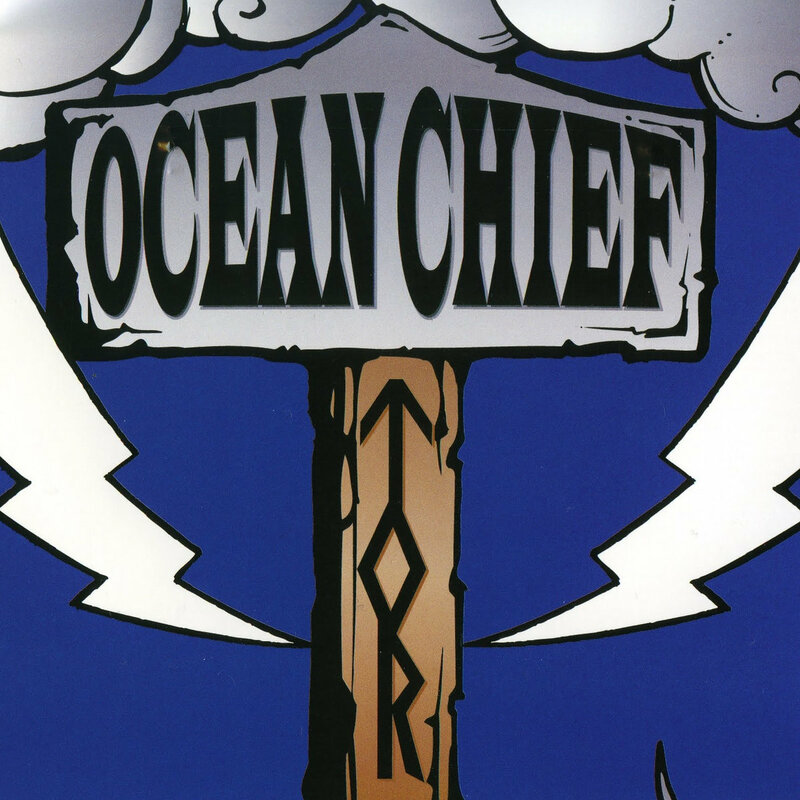 Ocean Chief was formed as a stoner/doom band with heavy sludgy sound. Their concept was similarly distorted, like a vision that mixes Northern mythology and drug consume. This blurry vision might seem weird, but later more similar bands showed up since it was working well, and it's possible to find some relation between the two topics. It's enough to think about how people with old shamanic beliefs tried to find the way to contact with spirits, gods and other supernatural forces, and the consume of hallucinogenic materials to break through everydays borders or to self-destruct just for fun was also frequently practiced by vikings. Their music was strongly influenced by the British scene (especially by Electric Wizard), where this style and concept was developed since a while. Ufommammut could be also mentioned because of their very relatable style and concept. Ocean Chief went further by extentig the song lenghts even more, and this turned their not popularity contest-compatible music even harder to go into. Since their lately released demo material, "The Oden Sessions" only one year has passed, but their music developed a lot during this time, and on "Tor" took it's final form. This was based mostly on the contrast of heavy-noisy sound and the endlessly long, calm psychedelic hovering. Even though the album could be a challenge even for practiced audio connoisseurs, it represents high quality and therefore it's recommended for the most exaggerated stoner/doom fans. 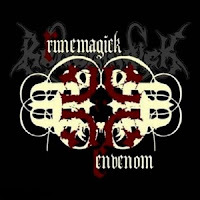 The transformation of Runemagick from a death metal band to a death/doom band was a quite slow progress, and took about 5 years and 6 albums to be done. It might be not a so long time, but thanks to the band's high productiveness it takes time to follow and to analyze their musical journey in the depths of darkness. The change has begun already on their third album "Resurrection in Blood", where middle- and slower themes showed up on the side of the usual intense death metal riffings. With time the scale of these themes have changed, the slow heaviness took always more part, while the role of speed decreased. This progress took it's final form on "Envenom", that lacks completely the intensiveness that even if have lost a lot from it's importance on the previous albums, still it's occasionally appearing. The extented lenght of the 5 songs that are composing "Envenom" gave endless opportunities to merge deep into obscure levels by their strong atmospheric effect. The characteristic Runemagick sound that became the unique feature of the band and cannot be confused with anything else, also developed during the years and took it's final form. 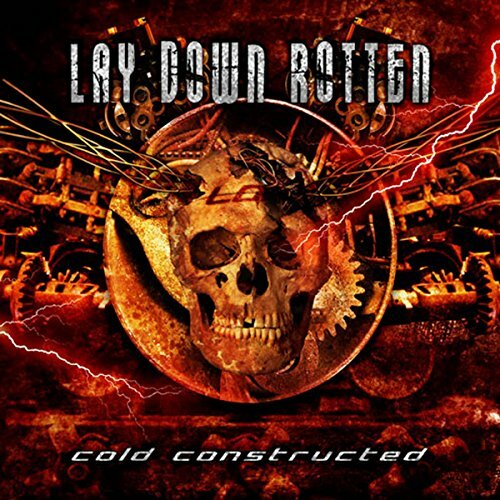 These songs are like repetitive waves between noise and silence, playing with the contrast of extreme heaviness and simple melodies, but they keeping up a sinister feeling and inner frustration. A strongly recommended masterpiece for the fans of death/doom metal! It's not hard to figure out what could be expected from an Swedish death metal band that formed in the early '90s, but had late debut. Authentic old school death metal in Swedish style of course. Most similar bands who had the opportunity by the best timing, became classics. Then they changed style from the mid '90s or tried to experiment to renew their music. But bands like Nominon didn't change anything, only kept playing high quality death metal. It's partly because they didn't feel the need to try the failed steps of others that mostly didn't work out well, and partly because there was no renewing force anymore, old school style gained a classy position. 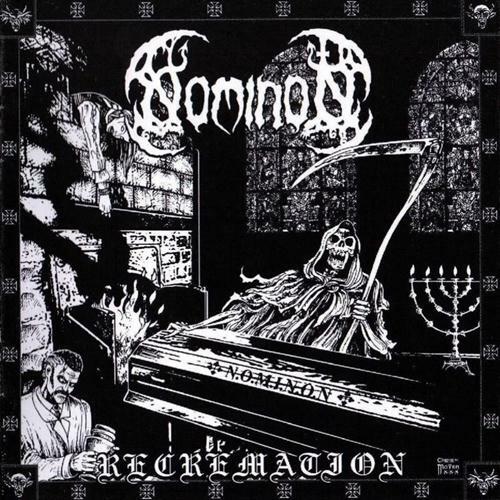 Nominon's intense, groovy death metal seems like cannot lose from it's unstoppable swing. 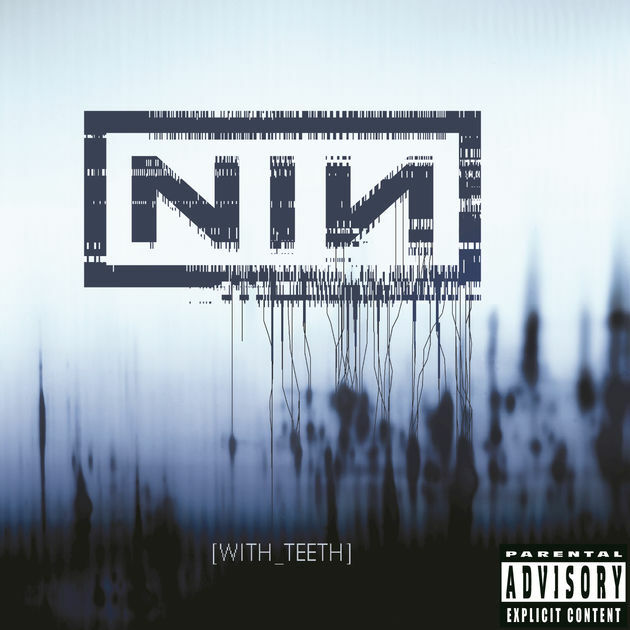 Even if their music cannot show anything that wasn't introduced already 15 years earlier, it's very enjoyable in it's simple form. 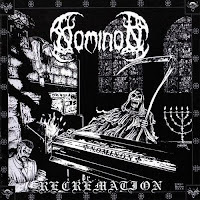 "Recremation" is like a collection of excellent themes, like if it was an encyclopedia of death metal in audio form that shows the most important features. Names like Carnage, Entombed and Unleashed might come into mind while listening. Their music summons authentically the same feeling that is quite hard to reproduce without copying the classics of the genre. Especially for newer bands, but it took some time until a new wave of old school death metal appeared in the extreme scene. Even though it's not possible to show anything new in thrash metal, some bands appearing from time to time to remind to the "good old times" of extreme metal by their nostalgic musical approach. 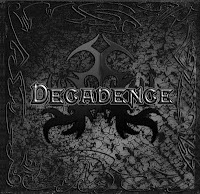 Decadence was one of the rare newbies who brought back the feeling of the '80s metal scene by their music. Even though their strong affection of intense thrashing is evident, they are more melodic than it could be expected from a thrash metal band. The influence of speed and heavy metal also could be sensed from their lots of catchy melodies. 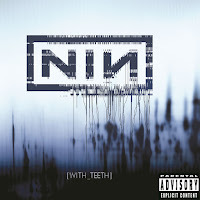 It sounds like if they tried to find some balance between the intense speed, aggressive female vocal and melodic themes, and the latest had the heaviest weight on the scale at the end. 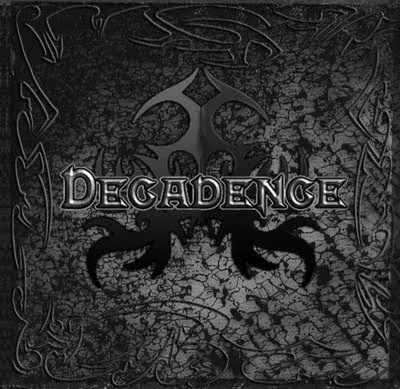 Some themes on the side of the vocal style are able to cause some déjá vu effect, and if they tried to remind to Holy Moses... but Decadence's music isn't so raw and it's definitely audience friendlier. It's more like an individual summation, a little bit of everything that was good in '80 metal. 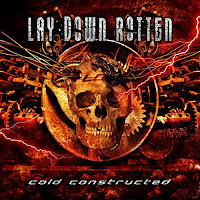 So even though the scale turned more to the brighter side, the band found some kind of middle way that could be compatible for the fans of heavy, speed and thrash metal too. They are able to show something interesting for those who may get bored of repeating features of any of the less preferable styles.